Anyway, I was at the gas station when I spotted this two products. I spotted Marlboro Blue and Gold. I think Blue is Marlboro Mild but I am not sure about the Gold though. 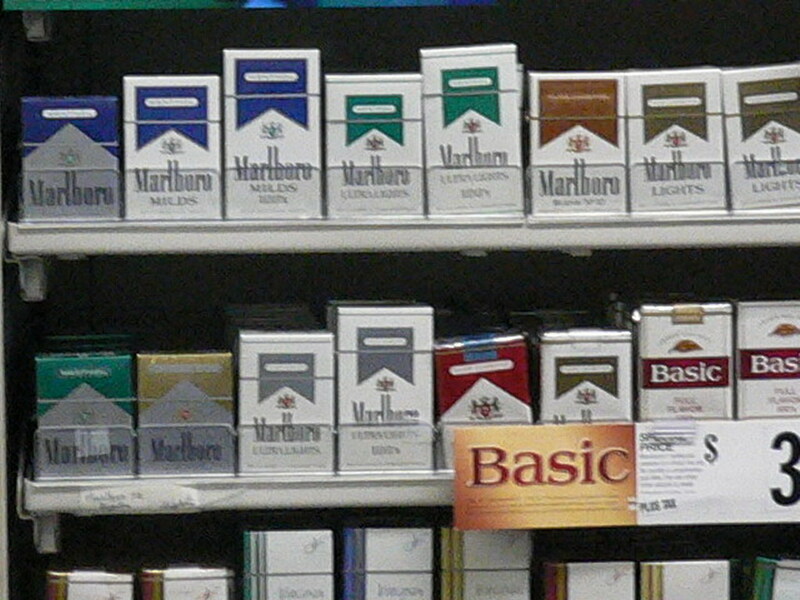 I do remember we have Marlboro Medium (red with white borders) back in the late 90s. Remember Coke Blak? Well, they have that over here in the US too and in addition, there is Coke Zero. 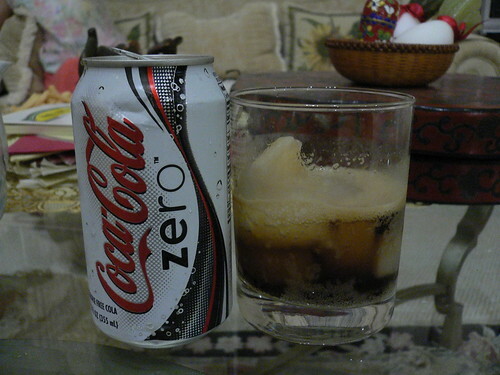 Coke Zero is like the new and improved version of the Coke Light (previously known as Diet Coke). Difference? 1 Calorie for the prior weighs in at a grand total of 1 Calorie while this new Coke Zero is 0 calorie as the name suggest? So how was it? Coke Zero is more frothy and IMHO, tastes a lot better.